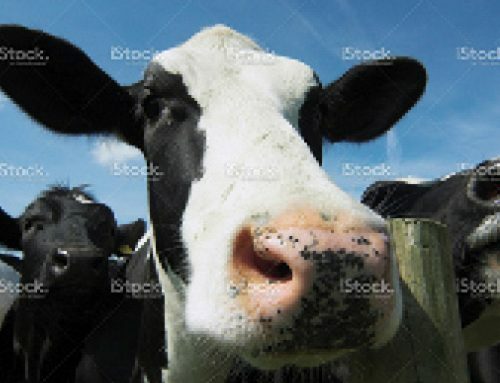 For dairy herds, the biggest risk of infection indoors is when cows are lying on cubicles; their udders and teats come into contact with the surface, potentially introducing bacteria which can cause infection. The cleaner and drier the cubicle bed, the less bacteria will grow, therefore less mastitis. 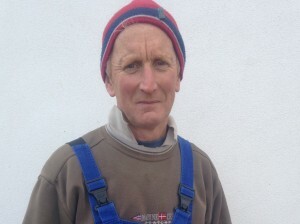 The group most at risk of mastitis are milking cows, as their teat canals are open for 2-3 hours per day in comparison to dry cows, according to Jack Kennedy of the Farmer’s Journal. Cows close to calving are also at risk at they can leak milk for a few days before calving down. Essentially, the purpose of cubicle lime is to increase the pH on the cubicle bed, inhibiting the growth of bacteria. Cubicle lime soaks up the moisture, also preventing the growth of bacteria. The more difficult the conditions are, the harder it is for the bacteria to survive and multiply. In order to maintain a clean, dry cubicle bed, high levels of hygiene are essential. 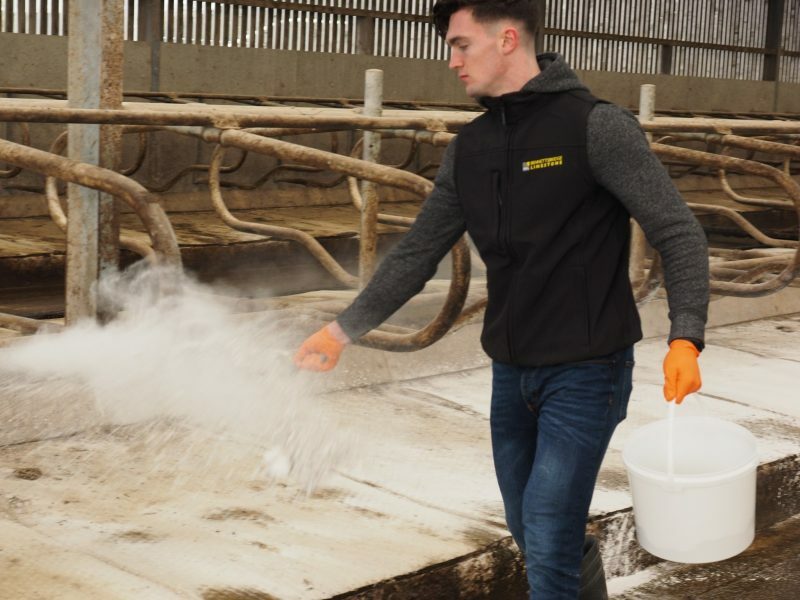 It is recommended that passageways, cubicles and yards are scraped at least twice a day and that cubicles are also cleaned down and limed twice daily. The use of cubicle lime gives the farmer the opportunity to recover 50% of the cost of cubicle lime as a source of agri lime. 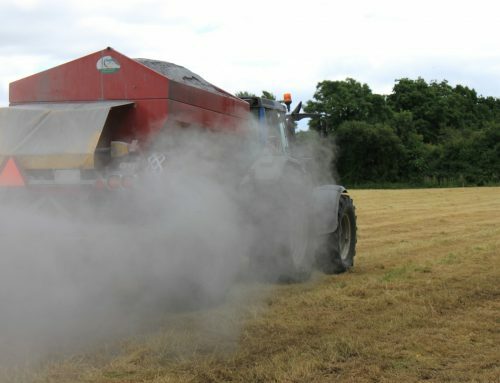 125kg per ha of granulated lime may be considered equivalent to 370kg per ha of standard limestone according to Teagasc. 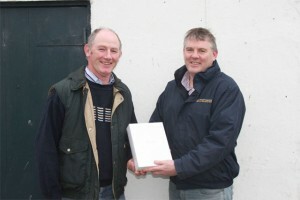 Bennettsbridge Limestone introduced a disinfectant-style products in 2012, following feedback from farmers with regards to mastitis control methods. The blend consists of 30% Hydrated Lime and 70% Limestone Flour. The product combines all the antibacterial benefits of hydrated lime in a mild, super-absorbent blend.